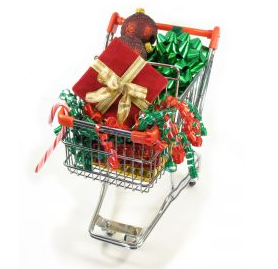 Targeting expats at Christmas time can be tricky, here two British retailers have shared their tactics with us. Companies who are targeting an international, expatriate market this Christmas will be facing additional challenges attracting and capturing their audience. Of course, the normal problems apply – how to reach your audience or which media to use. But at Christmas, you find increased competition and a relatively shorter time period to capture your target group.